Candidates for the Higham Ferrers Lancaster Ward (seat) of the District Council. The Parish featured on Helen Blaby's programme on BBC Radio Northampton on Monday 5th February. Helen's regular weekly feature focuses on one part of Northamptonshire and she aims to find out as much as possible about that area. Those interviewed included the Parish Council, the Church, the Star and Garter, the WI, the Village Hall and the Chelveston Chorus on what makes the parish special. Candidates for the Higham Ferrers Division (seat) of the County Council. BT are laying in a new pipe, from outside 14 High Street to opposite the junction with Britten Close. 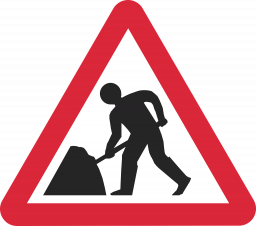 Traffic lights will be operation during the works. 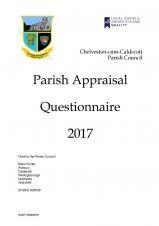 Over a third of all households in the parish have now completed the Parish Appraisal and returned it to one of the collection points - have you done yours? 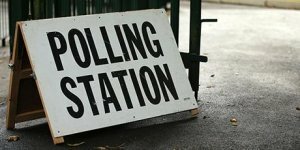 Formal Notice of an election for the Higham Ferrers division (seat) of the County Council. 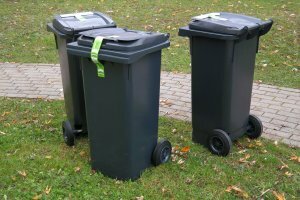 The Recycling and Food waste bins will be collected one day later on Wednesday 3rd January 2018. Note that the Garden waste collection will not restart until Tuesday 16th January 2018. 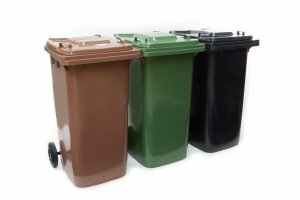 Please note that the waste & food bins will be collected one day later on Wednesday 27th December.